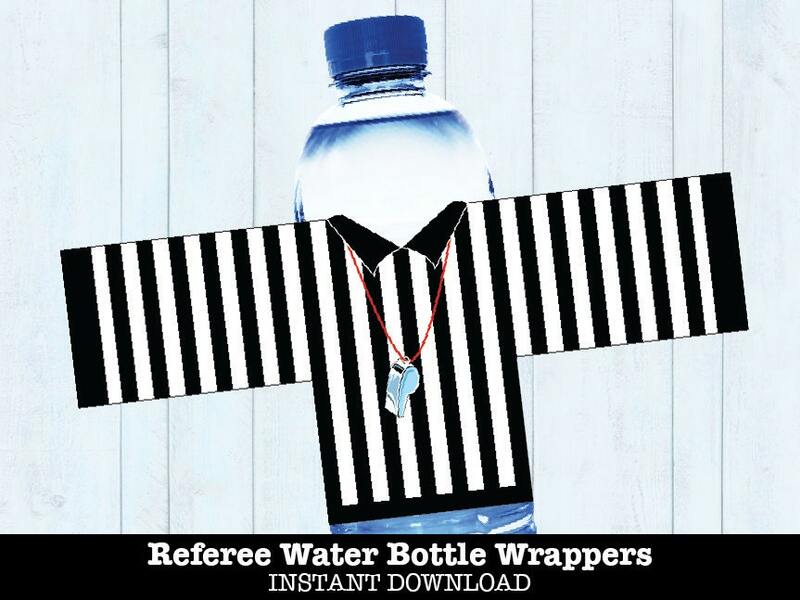 (¸.·´INSTANTLY DOWNLOAD and these REFEREE WATER BOTTLE WRAPS using Adobe Reader, then print & create at home as many times as you like. As soon as I purchased I got the download. 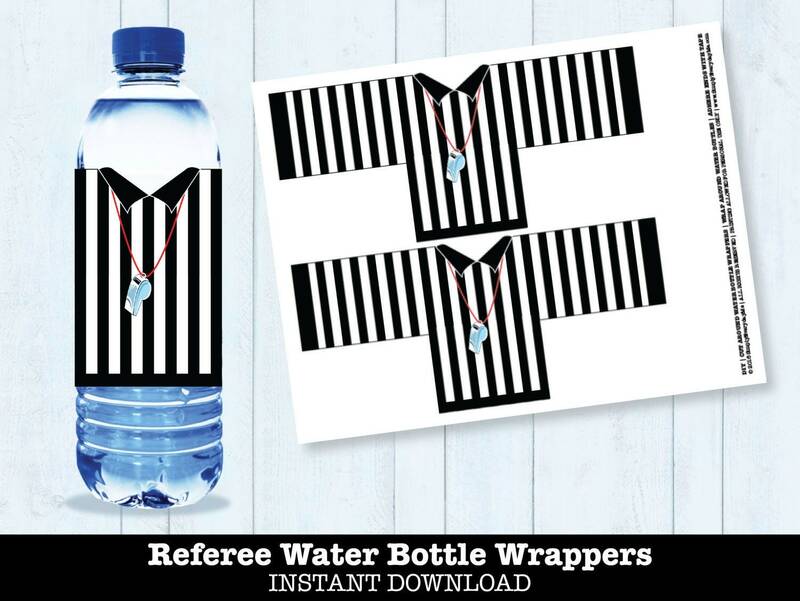 I used these for a Super Bowl party this year. They were really cute.